Need Flair for Your Laundry? Try LG! We don’t have washing machine at home. The primary reason for this is that our condo unit is too small to add more stuff in the house. Because it’s backbreaking to handwash all of our clothes, I devised a plan that we’ve been following for several years now. We wash our house clothes at home, and we send the rest to the laundry company located on the ground floor of the building where we live. I don’t think, however, that this is economical. On the contrary, I think I’m spending more because aside from paying for laundry service weekly, I still buy laundry detergent, laundry bar soap and fabric conditioner for our house washing needs. Now, here’s great news that might solve my laundry woes. LG Electronics, Asia’s No. 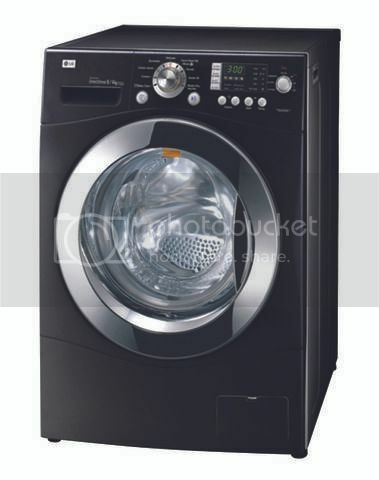 1 washing machine brand according to GfK, offers “Green Health+ Laundry Flair” that allows you to care for your clothing flair with up to P12,000 savings and freebies when you get an LG top load or frontload washer. This offering runs until September 30, 2011 nationwide. If you need more information about this promotional offer, please visit www.lggreenhealthplus.com/ph. 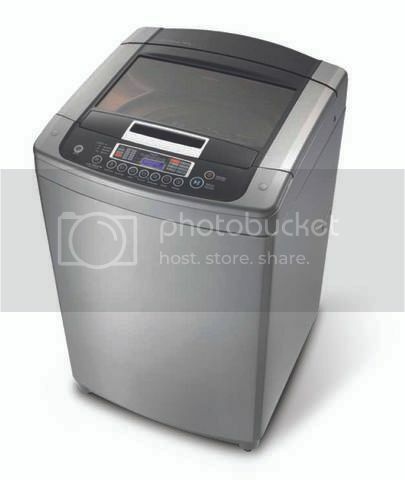 This entry was posted in LG Electronics, Washing Machine. Bookmark the permalink. ← Pasko sa Agosto: Black-Gray Pearl Necklace & Earrings Set Giveaway from Diva Fabulosa!